In three steps, your club could tap into a new opportunity and help address a significant health problem. Diabetes mellitus Type 2—commonly referred to as Type 2 diabetes—is a significant health problem in the U.S. This long-term metabolic disorder is characterized by high blood sugar, insulin resistance, and a relative lack of insulin. But, because its symptoms develop slowly, many individuals aren’t even aware that they have the condition. Right now, according to the U.S. Centers for Disease Control and Prevention (CDC), in Atlanta, more than 100 million Americans have either diabetes or prediabetes, the latter a condition in which blood sugar is elevated, but not to the level of Type 2 diabetes. Just 11.6% of people with this condition know that they have it. 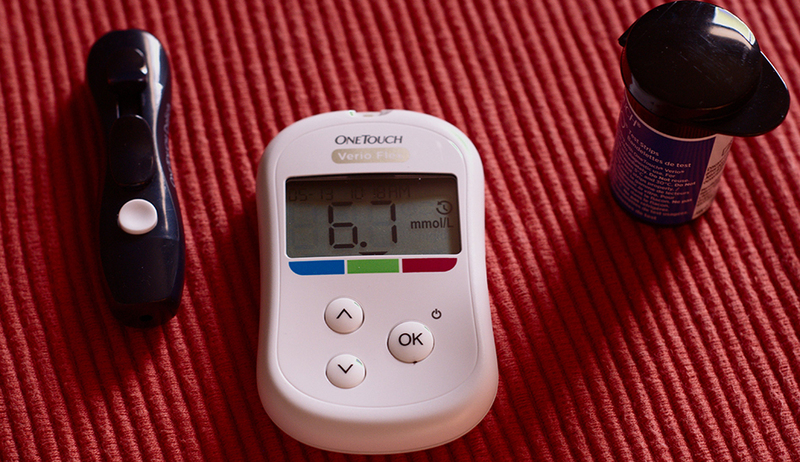 The long-term complications arising from high blood sugar are serious. They may include heart disease; stroke; kidney failure; diabetic retinopathy, which can cause blindness; and poor blood flow to the limbs, which can lead to amputations. Type 2 diabetes frequently develops in individuals who are obese or sedentary; however, some people are genetically at risk of developing the disease. Fortunately, research has discovered some effective treatments. In 1996, the National Institute of Health’s National Institute of Diabetes and Digestive and Kidney Diseases (NIDDK) launched a diabetes prevention program (DPP), a controlled, randomized study that tracked more than 3,200 people ages 25 to 75 over a three-year period. The program studied the effect of traditional treatment, the diabetes drug Metformin, and a lifestyle-change program on the onset of diabetes. The trial was terminated early because the initial results were so compelling. The use of Metformin reduced the risk of developing diabetes by 31%; participation in DPP’s lifestyle-change program reduced the risk by 58%. Even more impressively, people age 60 and older who embarked on the program reduced their risk by an impressive 71%. Since the results of the study were published in 2002, researchers have continued to follow up with most of the participants. They’ve found that those who either took Metformin or took part in a lifestyle-change program have continued to either postpone or prevent the onset of diabetes. This research also confirmed that, after 10 years, the DPP lifestyle-change program remained cost-effective. In 2011, the CDC piloted a modified DPP lifestyle-change program in non-clinical facilities, and, in 2016, Medicare announced that it would cover the cost of these services for its beneficiaries. That means that, if your club were to offer a diabetes prevention program—employing a format of your own design or making use of the CDC’s “Prevent T2” program—the CDC could recognize it, making it eligible for reimbursement by the federal government in the case of Medicare beneficiaries. This represents yet another chance to capitalize on the opportunities inherent in medically oriented club offerings. According to the 2018 IHRSA Profiles of Success, the club market penetration in the U.S. stands at about 18%, so, in general, there’s still a tremendous opportunity to educate more people about the benefits of exercise and encourage them to work out in IHRSA facilities. And, more specifically, when you consider that 60% of all Americans have at least one chronic disease, the need for engagement becomes even more obvious and urgent. However, as club owners know all too well, for individuals who aren’t natural fans of fitness, joining a club can be either a non-issue or an intimidating prospect. 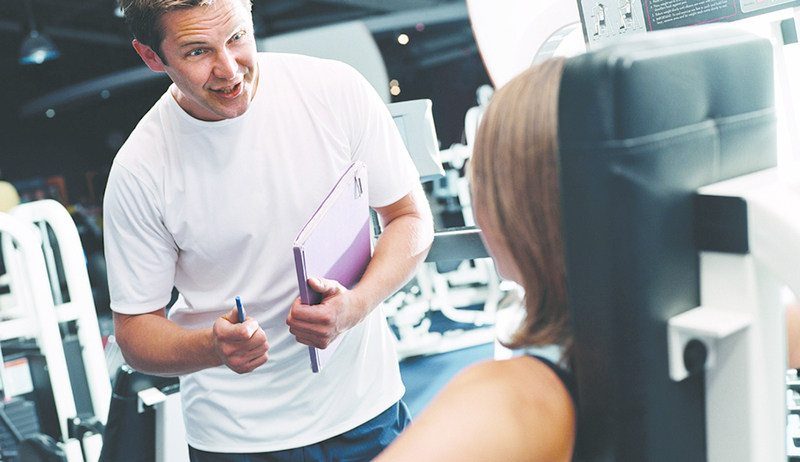 Offering programs with a medical focus is thus a great way to differentiate your club from others; attract the interest of people with medical issues, as well as the general public; offer your clients valuable services; grow your membership; and foster relationships with medical professionals and organizations. Once your diabetes program has been recognized by the CDC, it will be listed in a DPP supplier directory on the center’s website, allowing physicians and their patients to easily locate and obtain information about your club and program. Moreover, if you elect to use the CDC’s “Prevent T2” regimen, you’ll be able to utilize a ready-made curriculum that, conceivably, could serve as a nondues revenue source. Use the CDC’s “Prevent T2” evidence- based protocol, but be sure to add your unique touch. While “Prevent T2” provides a high-quality, entry-level formula, your club has its own expertise. You can decide how long the program should be and which classes to focus on, and can intro- duce options such as small-group training and consultations with dietitians. Apply for CDC recognition for your program. It can be obtained over a 12-month period by meeting a set of criteria and submitting your program results to the CDC. Keep in mind that doing so may require some extra legal legwork, since you’ll need to ensure that the information you provide complies with your state’s health data privacy regulations. Once your program has been recognized, apply to become a Medicare DPP provider. You can then bill Medicare to be reimbursed for beneficiaries who have completed some, or all, of the program. In order to qualify, you must offer a 24-month program, and be compliant both with your state’s data protection regulations and with the Health Insurance Portability and Accountability Act (HIPAA), a federal law that sets privacy standards to protect patients’ medical records and other health information. For more information on how to get started, IHRSA has released the How Your Club Can Leverage New Diabetes Prevention Programs briefing paper. This resource will help guide fitness centers through different strategies for implementing the DPP in a gym setting. Access "How Your Club Can Leverage New Diabetes Prevention Programs"